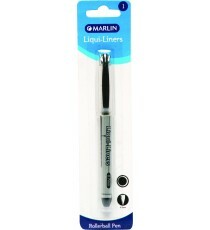 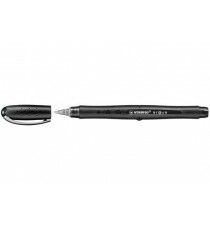 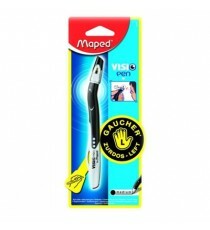 Product Lead time: 4 to 7 working days STABILO BL@CK ROLLERBALL – BLACK BOX 10’S NEW .. 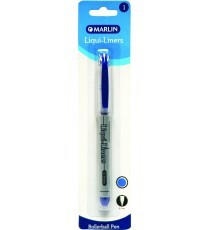 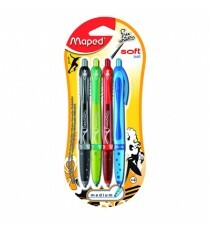 Product Lead time: 4 to 7 working days STABILO BL@CK ROLLERBALL – BLUE BOX 10’S NEW .. 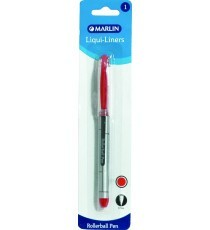 Product Lead time: 4 to 7 working days STABILO BL@CK ROLLERBALL - RED BOX 10’S NEW ..